As an entrepreneur or business owner, it’s not your personal credit score that you should track. There is another credit score out there for your business. And, this score may need similar attention to your personal score to get the credit you need for your business. Your business credit score is similar to a personal credit score, like those produced by FICO. The similarities are that both scores assess creditworthiness -- one is directed at your personal finances and the other is focused on your company and its solvency. Higher scores on both reports show a history of timely personal or business payments. Yet, there are some differences between the two types of credit scores. First, the scoring range varies. A personal FICO score gauges credit worthiness between 300 and 850, while a business credit score ranges from zero to 100. Second, while consumer credit reporting agencies use standardized algorithms to calculate a score, business credit bureaus each have their own algorithm. Third, the law has made it so that a consumer can request one free personal credit report from each of the three major consumer credit agencies every 12 months or get personal FICO scores through many credit card companies. However, you will have to pay for a copy of your business credit report. Finally, only a few third parties can view your personal credit report, but your business credit report is public and available to anyone who wants to pay for a copy. To obtain a copy of your business credit report, you can access it through one of three reporting agencies. These business credit reporting bureaus include Dun & Bradstreet, Experian, and Equifax. To ensure you get the best credit options and rates, it’s a good idea to get a copy of your business credit score and find out where you stand. If you discover that your score is lower than you thought or wanted it to be because of being a new company or having a few missteps, then you’ll need to work on a strategy to raise the score. Here are some tactics that you can enact to start making immediate changes to your business score. First, don’t assume your business credit score is accurate because there can be errors on the report. That’s why the first step is to order and pay for a business credit report from each of the three agencies. This strategy is worth the investment to ensure you locate any mistakes and submit the required documentation to get any errors fixed. Reviewing for accuracy can also mean making sure the latest company and contact information – like years in business, financial statements, and number of employees – are correct, as well. This also helps a reporting agency gauge your company’s creditworthiness. Next, start paying down any debt you have with timely payments. You might also consider making more than one payment per month or paying early by scheduling payments. Not having any late payments shows you are responsible as a business owner. Also, it gives you the potential of lowering the interest you end up paying on that debt. Many vendors often extend a small trade credit line to businesses, which provides a way for you to establish some credit while also showing a positive payment history. You may get only a few days or weeks to repay it, but this can be enough to show your fiscal responsibility as a company. 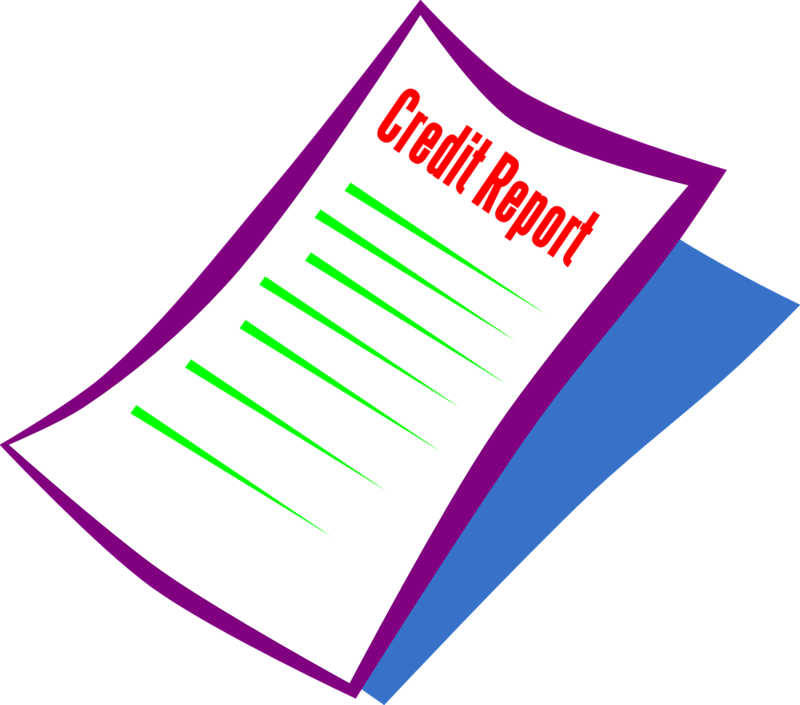 Make sure to select lenders that report to credit bureaus so you can increase your score. Those that you buy commodities from with this trade credit can also report your good payment habits to credit reporting agencies. Ask them to share your positive payment history with the business credit reporting bureau, which can go a long way to improving your score. Also included on your business credit report, you’ll find any public records related to your business. This includes judgements, liens, and bankruptcies. All these show some type of financial risk because they may involve things like a debt collection lawsuit, unpaid bills or taxes, or other large financial problems. These public records can stay on your record for anywhere between seven and 10 years, so it’s important to avoid these negative marks at all costs. If you do have them, you’ll have to wait until they clear before your business credit score starts to rise. Building good business credit is an important strategy to help grow your business. It means you can access lower-interest business loans and credit cards, as well as better terms from suppliers, insurance agencies, and commercial landlords. Be patient and diligent when working on your business credit score because it will pay off.